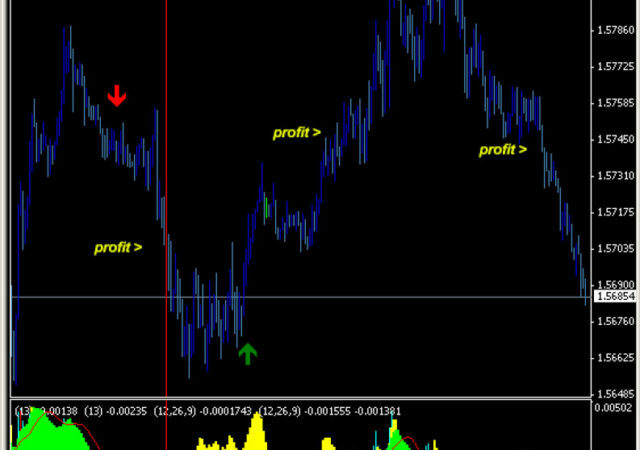 Zig Zag Larsen Arrows is easy to read buy-sell arrows indicator. 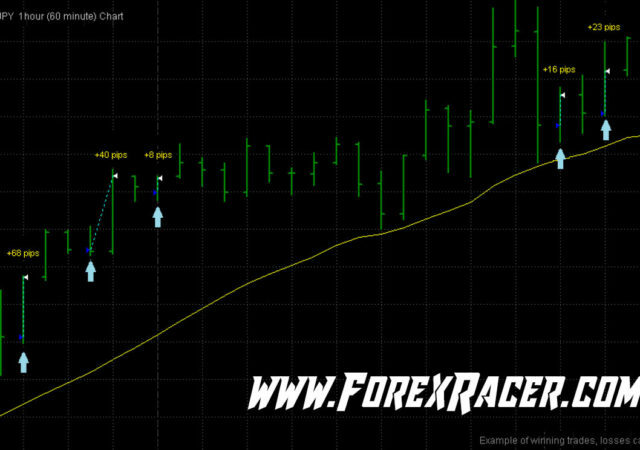 Trading signals are self explenatory – sell at arrow pointing down and buy at arrow pointing up. This inidcator gives many signals and I suggest to add some filters to it. You can build very good system with Zig Zag Larsen arrows with early entries.